My two favorites as well as Sweet and Smokey and Double C, both spicy. All of those have horseradish to give them a kick aside from Triple Crunch, so if you are a fan of wasabi and blowing out your sinuses as kids get back to school and start spreading their germs around public transit, I’d say it’s about time to spice it up. 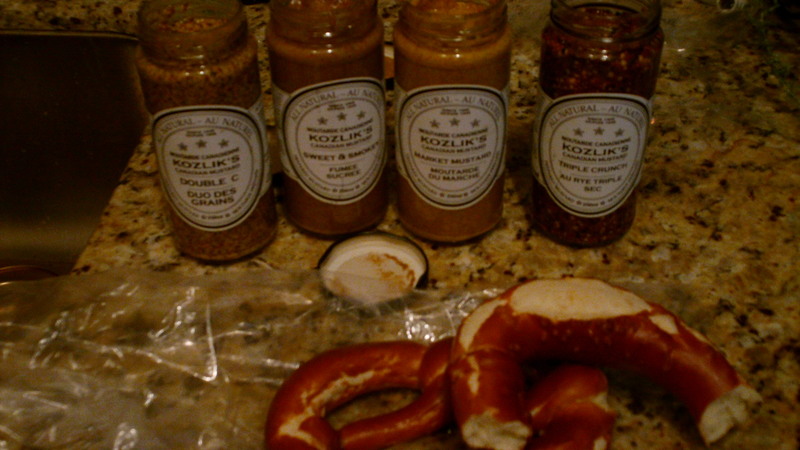 My favorite this time with the pretzels was the Sweet and Smoky as the dough wasn’t as sweet as pretzels I had tried in the past. 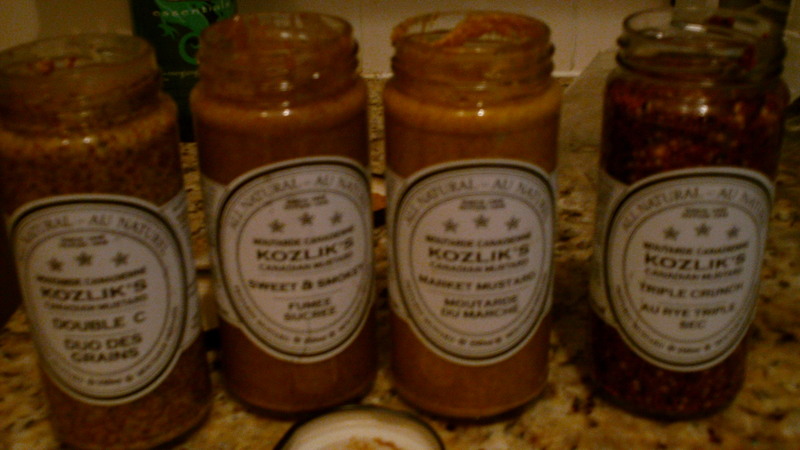 Other things I like to use to add zing- Chinese Chili Garlic Sauce and Pickled Banana Peppers. How about you?